Furious politicians have slammed airport bosses for splashing out £12million on specialist and publicity fees in the past six years. 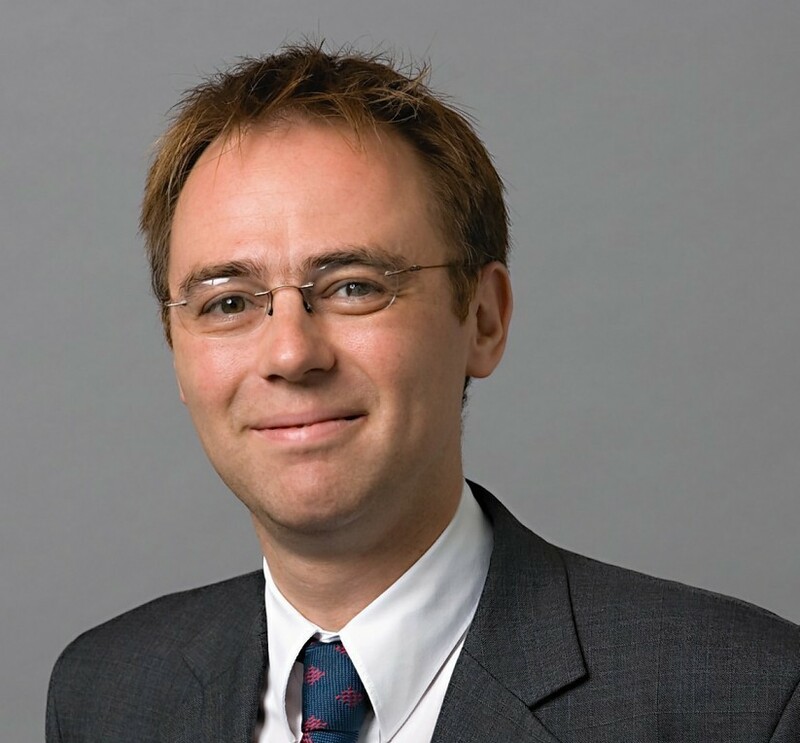 Western Isles MSP Alasdair Allan has called on proposals to stop free TV licences for over 75s to be abolished. New job hopes have been voiced for a key mothballed fabrication yard in the Outer Hebrides. The MSP for the Western Isles has called for the Ministry of Defence to protect the final resting place of HMY Iolaire, under a parliamentary act designed to protect the wreckage of military vehicles and vessels. Residents on the Isle of Lewis have gone a whole month without access to any mobile phone signal, amidst ongoing works to upgrade a signal mast. 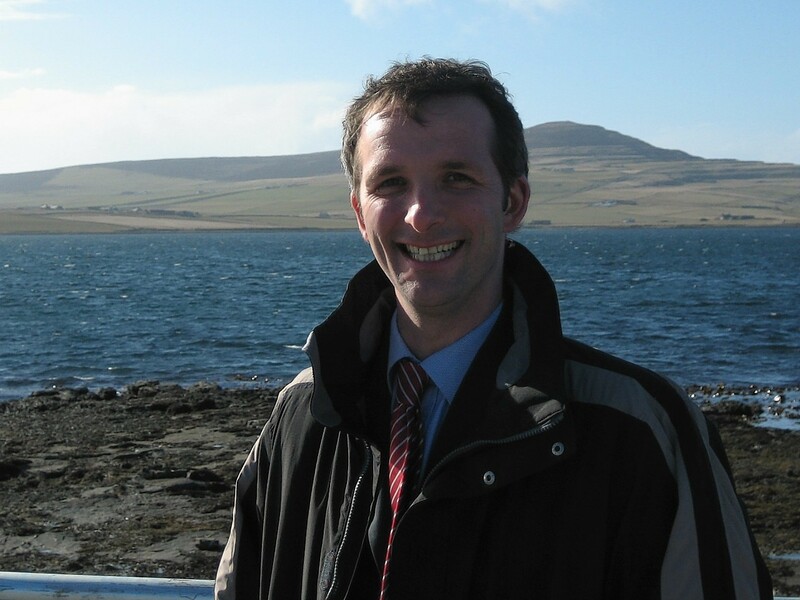 An MSP’s call to tax motorhomes visiting the Western Isles has been branded “ill-advised” by local tourism chiefs. Concerns about losing donated blood in transit have led to the cancellation of volunteer sessions in Stornoway. Residents of the Western Isles have been urged to make their views on the future of the Crown Estate heard. Barra residents could launch a campaign to secure official recognition for the island's flag in the coming weeks. 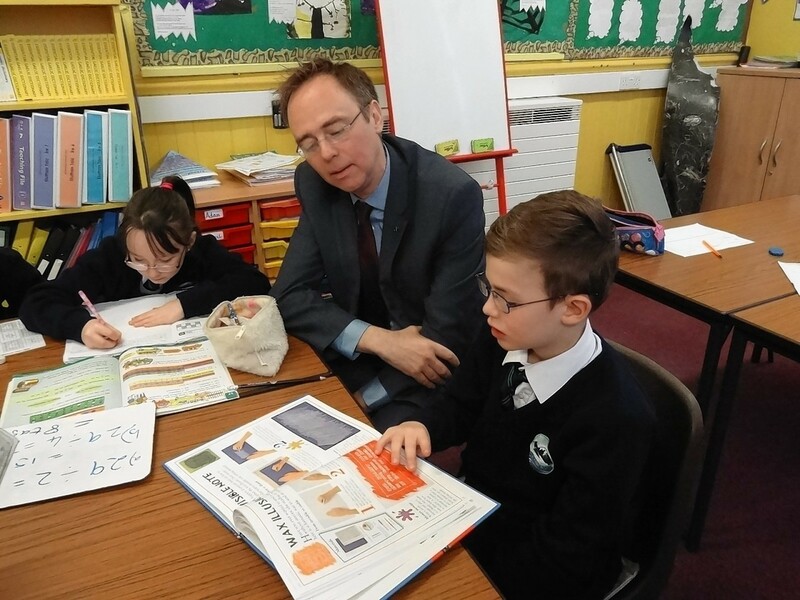 The Scottish Government's education minister is hoping new Gaelic schools will help to provide a supply of people able to teach the language in the future. 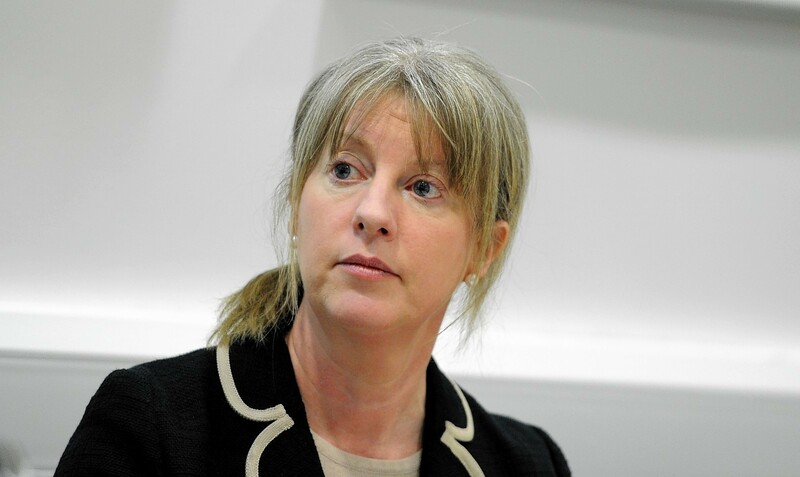 Health Secretary Shona Robison has been asked to help tackle bed blocking in the Outer Hebrides - said to be the worst in Scotland. Cash-strapped council's across Scotland will have to fork-out thousands of pounds to teach children Gaelic - even if there is no history of it in the area. Gaelic will be designated as the principal language at around a quarter of Western Isles primary schools under a move to boost the islands' native tongue, it was announced yesterday. Efforts to established to include Gaelic on a computer translation service have received backing from the Scottish Government and language officials. 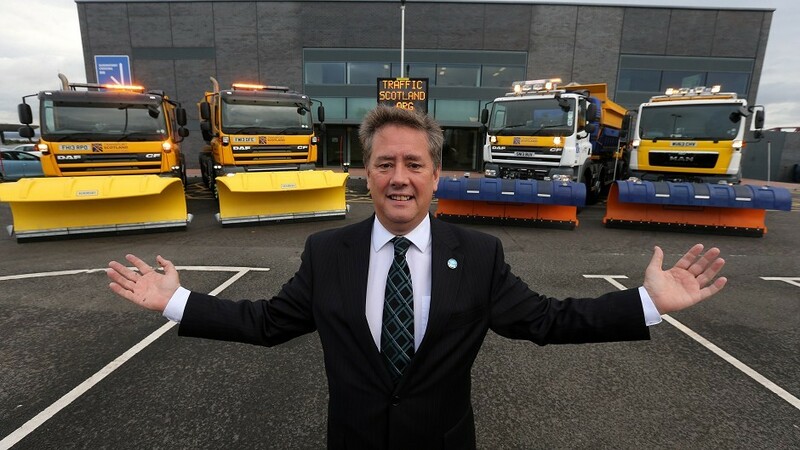 SNP deputy leader contender Keith Brown has won support from two Scottish ministers. Moray Council has been awarded £17million towards upgrading four primary schools in need of urgent repair. 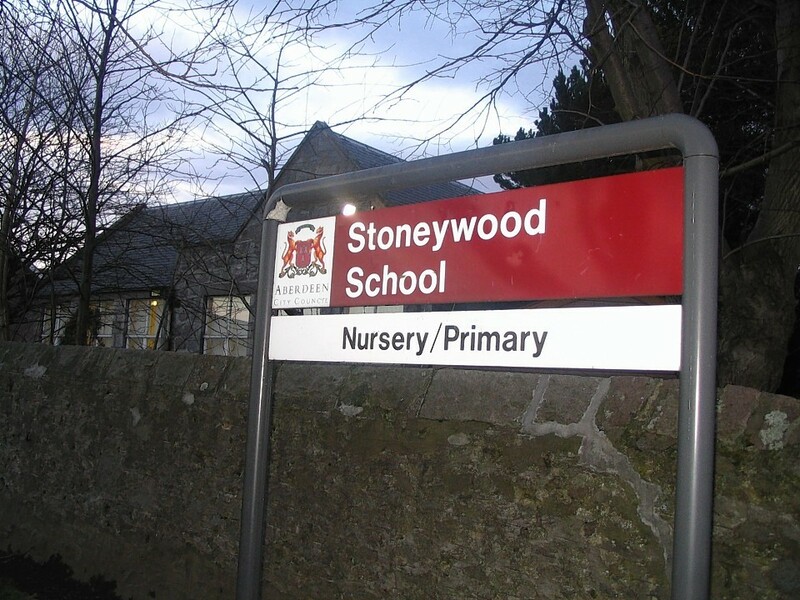 Funding to replace an Aberdeen primary school was announced by the Scottish Government yesterday. The Scottish Government expects construction work on a new £30million secondary school in Aberdeen to get underway next summer. The isle of Harris faces a "severe blow" to its fragile economy as the jobs of more than 20 are under threat.